Is My #1 Home Biz Mistake, Yours Too? Old Man Wilson And His Ticket! Old man Wilson is a spry and healthy 83 year old, who still has his driver's license. Just a few weeks ago, Mr. Wilson was pulled over for speeding. He was doing about 7 miles over the limit and got caught in a speed trap. 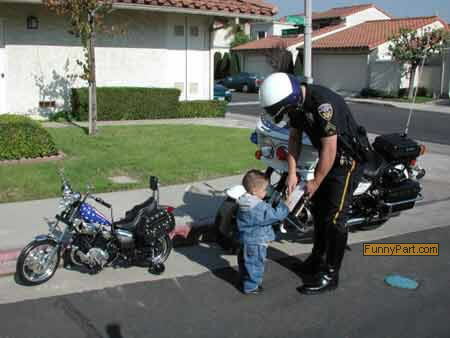 Officer Brown looked at his license and registration. Old man Wilson looks like the perfect grandpa, everyone loves him, he is one of those folks that has a certain kind of charisma or aura. 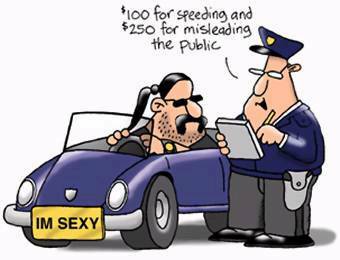 The officer asked Mr. Wilson why he was speeding. He innocently replied, "I wanted to get where I was going, before I forgot where I was going." 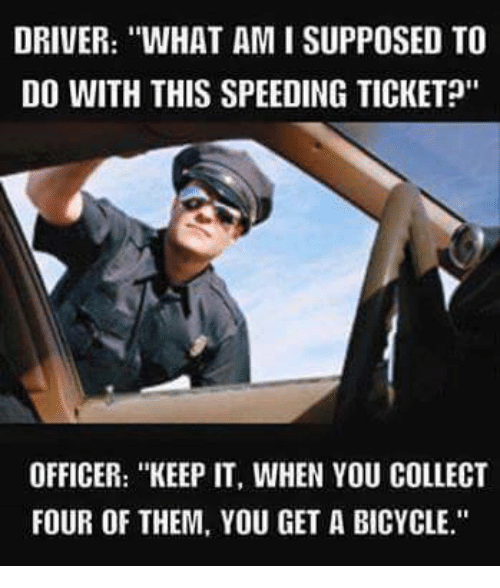 Perhaps it was the aura or the answer, Officer Brown sent him on his way. Is your website sending people on their way? As a new Internet marketer, I drug my feet for almost two years, before I began capturing emails. I am guilty of almost every Internet Marketing mistake, but NOT building a list is the worst. I had loads of great reasons for not building a list, probably the same reasons as yours. The fact is that I was missing out big time and my real reasons were that I did not know what I was doing (which still may apply-grin) and that I was reluctant to invest in something (an autoresponder) which may not have a good return (ROI). Some facts that I later discovered was that email has the highest ROI of any and all marketing options, you will get 40 times more customers with email vs. social media, and that email is still used daily by about 90% of consumers. If you are not building a list, allow me to share the following resources to help you. The quality resources are free. Freefollowup is free and easy to use. The only negative is that you are allowed one campaign, but one campaign is enough for most businesses. 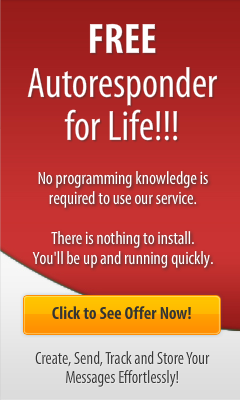 iAutoresponder is free for life and allows 10,000 campaigns! Your free version is a full blown autoresponder with nothing held back. Digital Products are perfect for give aways. Many digital sites are free and offer private label rights. Surefire Wealth is a digital PLR site that I have been a gold lifetime member for about 15 years. The newest free products are List Empire, Fitness Tracking, and Complete Cconcentration. Resell Rights Weekly by Mark Austin. This month, Mark, has two site builder software packages (diet and power tools) and WebAmcom Pro, which is an Amazon ad updater...these are FREE! PLR Assassin has over 12,000 products, recent free ebooks with PLR rights are List Building For Free, Making Money Without Selling, and SEO And Tracking. Are your too busy to lose weight? The 5 Factor Diet boasts "5 minute meals!" Click Here to read my 5 Factor Diet Review.